Meet Jackson, a happy DAT Bootcamp customer who recently conquered the DAT. 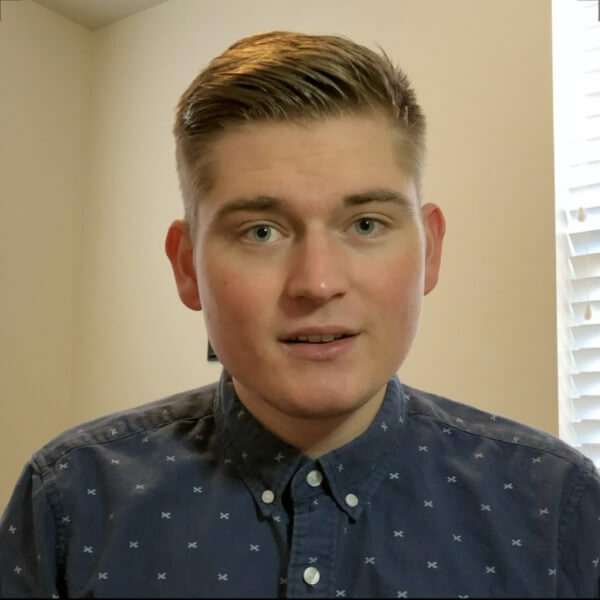 I’ve asked Jackson to share his DAT experience with us as the featured student of February. One piece of advice I would give to another student preparing to take the DAT: Take it slow and steady! Consistency, not intensity, is key for doing well on the DAT. Obviously preparing will take a lot of time and commitment, but studying consistently over the course of a few months is a better and less stressful strategy than trying to cram too much in too little time. How I used DAT Bootcamp to prepare for the DAT: I used DAT Bootcamp everyday I studied for the DAT. I started by using Ari’s schedule, which gave me an initial idea of how to study. After a few weeks, I realized that general chemistry and quantitative reasoning were two areas that needed extra time. I modified Ari’s schedule and came up with a personalized study schedule that focused extensibly on the DAT Bootcamp practice tests. If I were to prepare differently for the DAT: I would definitely focus more on Bootcamp! I found Bootcamp to be extremely representative of the real DAT. 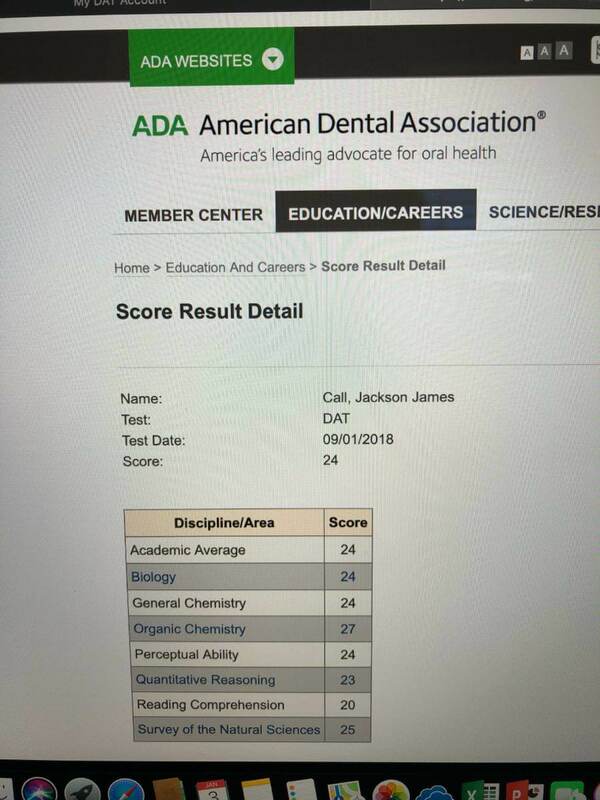 There were still a few practice tests in quantitative reasoning and reading that I didn’t complete before taking the DAT. 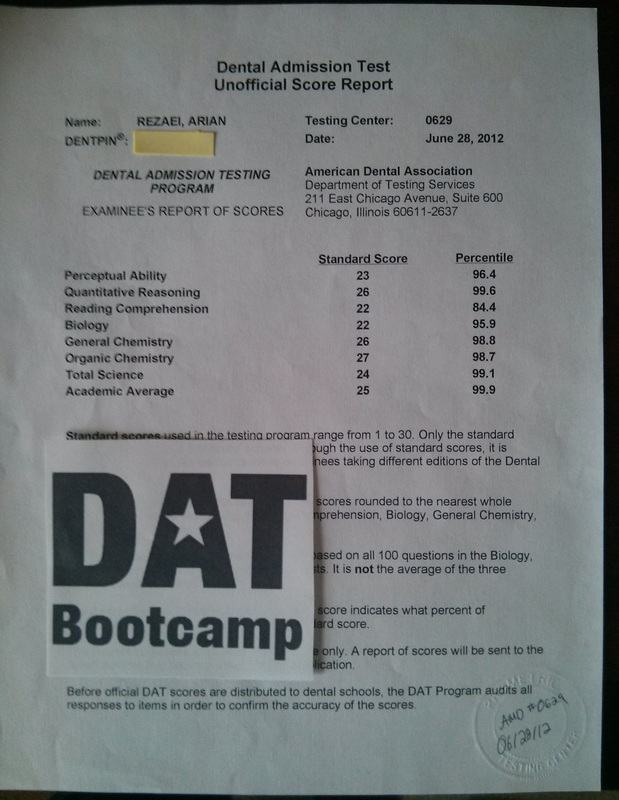 I strongly believe that using ALL the DAT Bootcamp practice tests is key to doing well. Once finished with all the practice tests, continuously review them in order to keep concepts fresh.